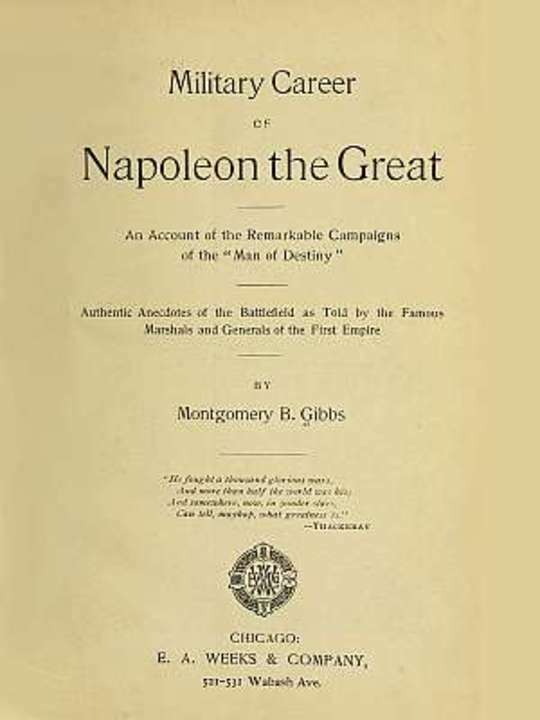 Military Career of Napoleon the Great An Account of the Remarkable Campaigns of the "Man of Destiny"
X WAR WITH AUSTRIA, 1809. XVI THE HUNDRED DAYS. WATERLOO.